The main challenge it is not in the use of energy itself, but the way in which we use and provide it. 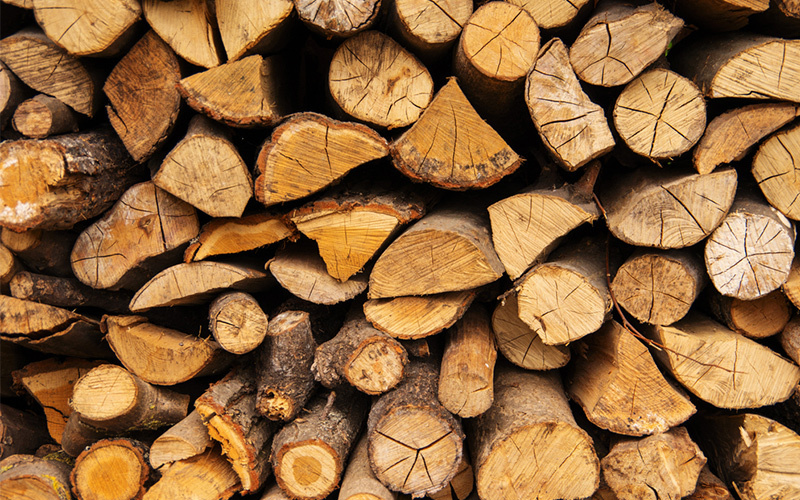 Wood is a renewable fuel, natural, an environmental friendly way of heating, and because of its versatility and convenience, many call it the ˝energy source of the future˝. 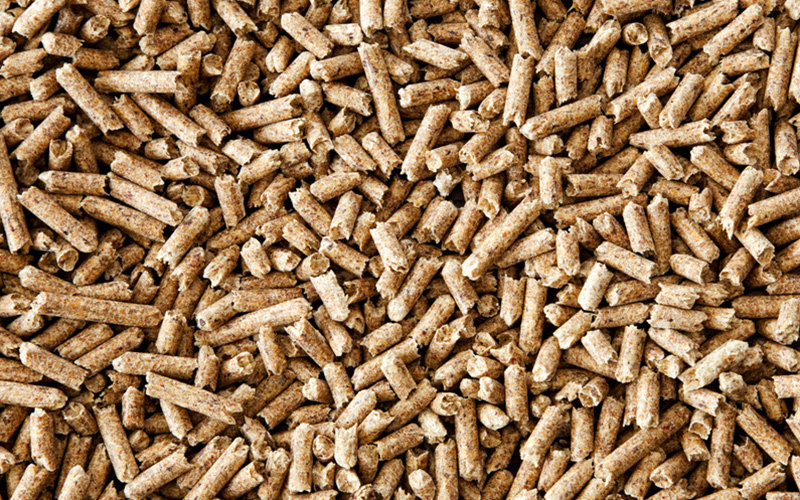 Pellet fuel is renewable, clean burning and cost stable home heating alternative currently used worldwide. It is a biomass product made of renewable substances – generally recycled wood waste. 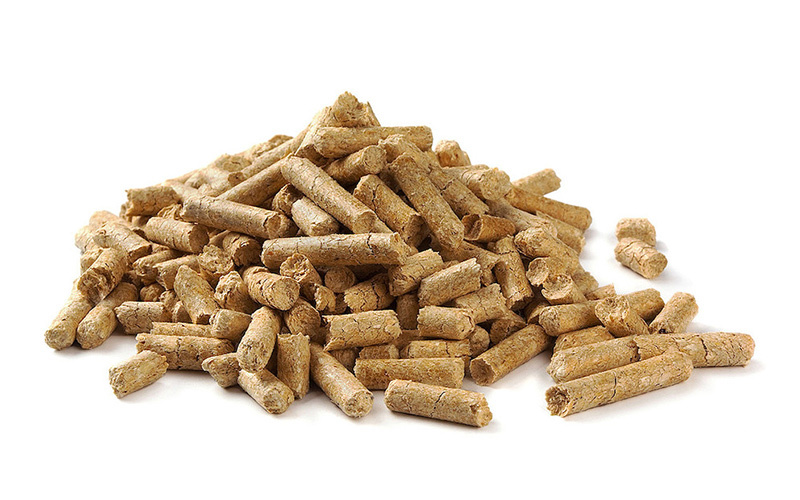 Pellets are extremely dense and can be produced with a low moisture content (below 10%) that allows them to be burned with very high combustion efficiency. It is also important that we use pellets with low dust and ash content. If we have pellets with high calorific value, low moisture and low ash content, we will have more heat and less ash remainings.